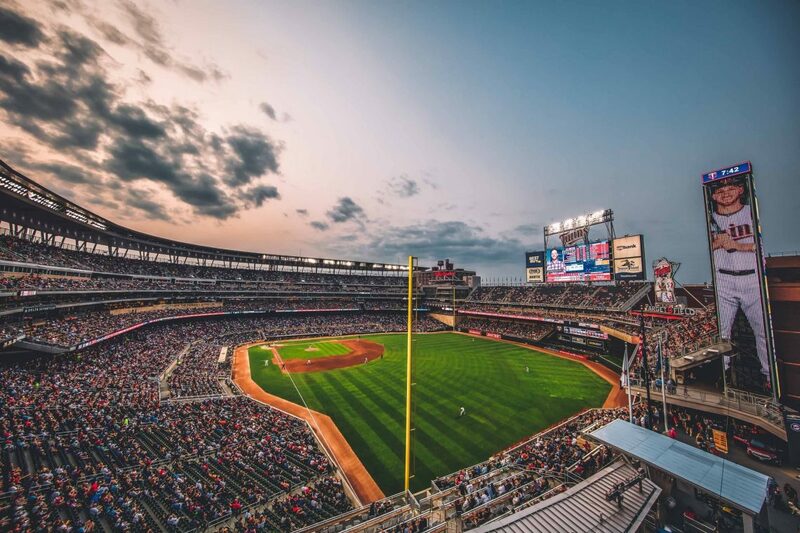 The Twins have started with a 4-1 record in 2019 and we have already learned a few things about this team. The three things I will be going about today are Nelson Cruz’s impact, the fight this team has shown and they may not even need 90 wins for the division. The impact of Nelson Cruz. The Twins have seen an immediate impact from their biggest signing this offseason with Nelson Cruz leading this team. He has the teams only home run and 6 RBIs with an OPS of 1.111 so far. He is also 2nd place in all of MLB with a win probability added of 0.82 through 5 games. The next closest player in the Twins is Buxton with a 0.35 WPA. His presence is so good to see for Twins fans and players as he is just a force in this lineup. His age may never catch up to him. The second thing we have already seen is how well this team will fight to the end of the game. The Royals series featured two comeback wins. The first game had a moment late where the Royals had a 90.2% chance of winning (according to Fangraphs) and in the second game there was a moment where the Royals had a 86.5% chance of winning. The Twins won both of those games thanks to good late pitching and clutch hitting. Last season those are games the Twins just don’t win. The fight we have seen this year is something a winning team does. Their pitching staff is obviously their strong suit with an amazing 1-5 starter rotation. They will be great all year and lead the Indians to most of their win. The bullpen is another weakness that the starters will have to carry so they’re still in trouble. Overall if the Indians don’t make a few additions they might only win 85-87 games this year and leave the door wide open for the Twins to take the division crown. Thank you for reading my article on the Twins so far. Go check out my Twitter @MnTwinsTalk18 for more.